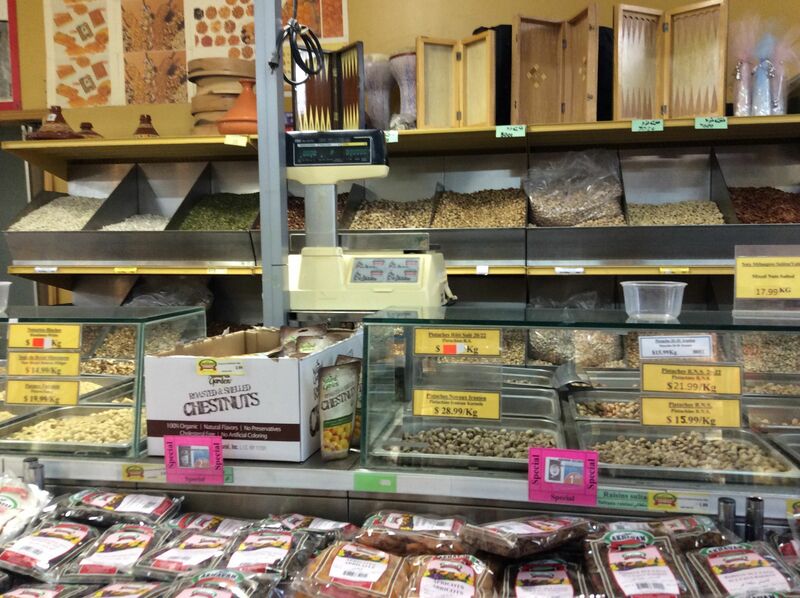 Today’s post is about my favourite grocery store in Montreal. If you find yourself in La Belle Province stop by and take a gander. Bring lots of moolah! 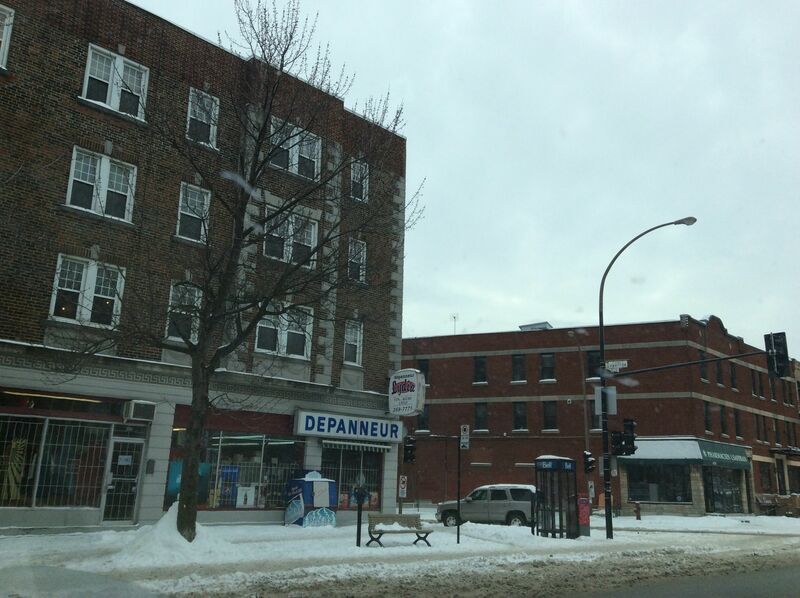 On our way to Sugarloaf (Carrabassett Valley, Maine), we decided to get off the highway and drive through Montreal. 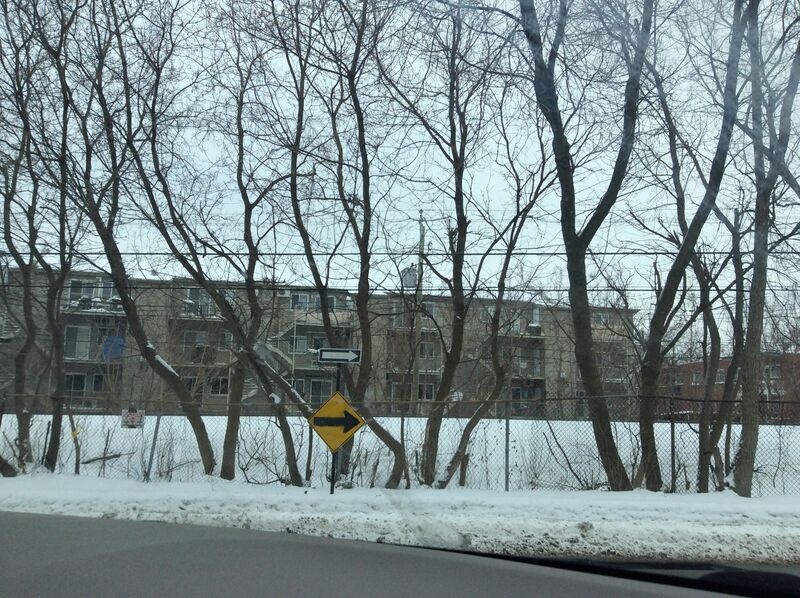 Fahbio grew up in NDG (Notre Dame de Grâce), on a side street off Sherbrooke. 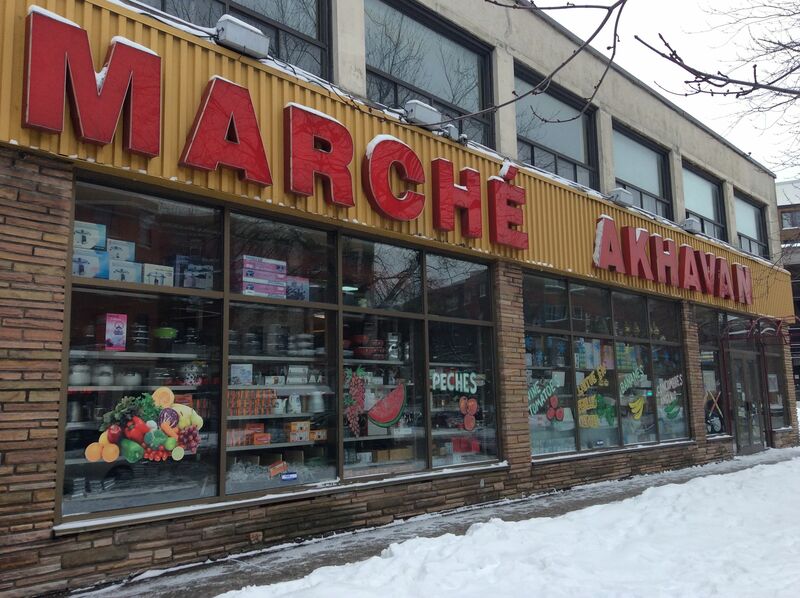 We took a nostalgic drive through the neighbourhood before making our requisite stop at Marché Akhavan. 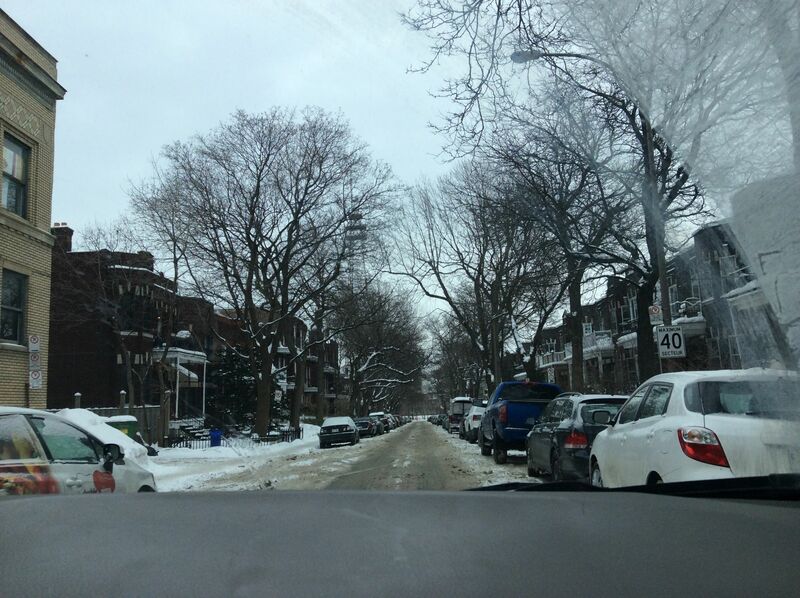 Lots of memories down this lane. 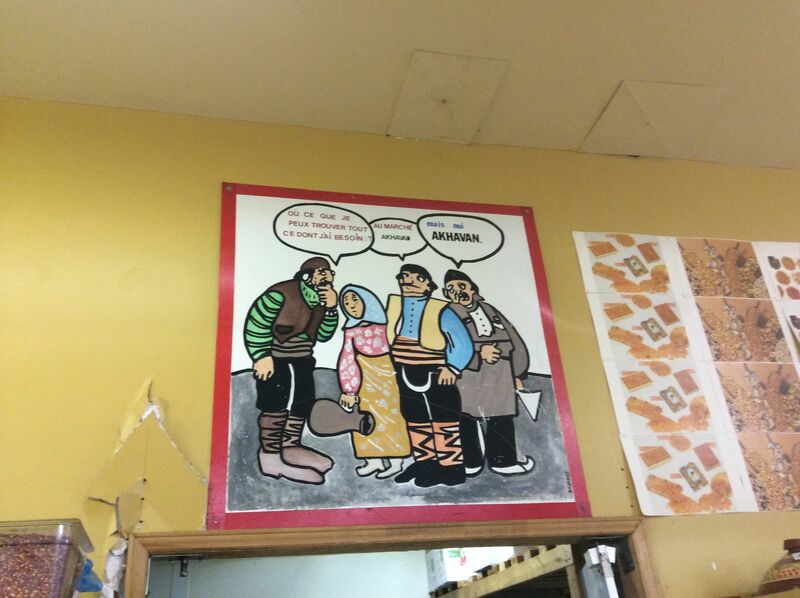 Akhavan opened years ago in a modest storefront on Sherbrooke not far from my in-laws’ home. 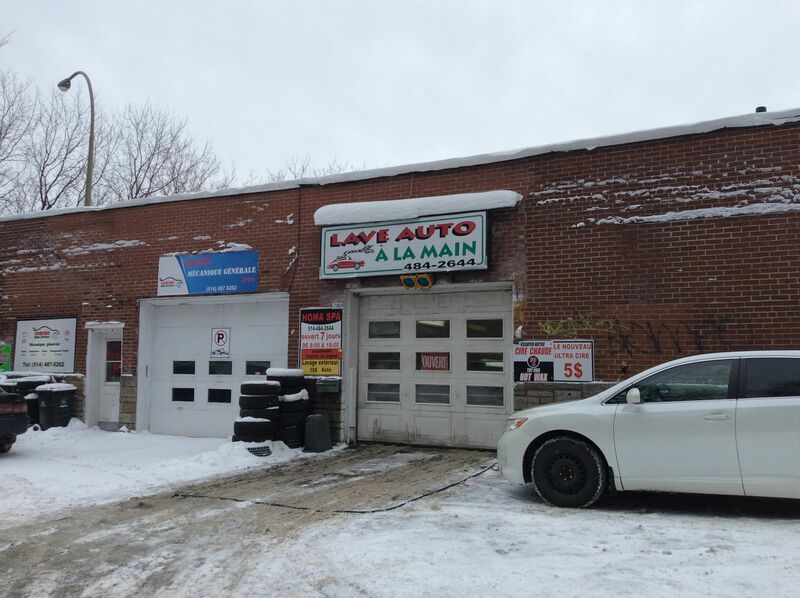 It was more of a dépanneur (convenience store) than anything else. 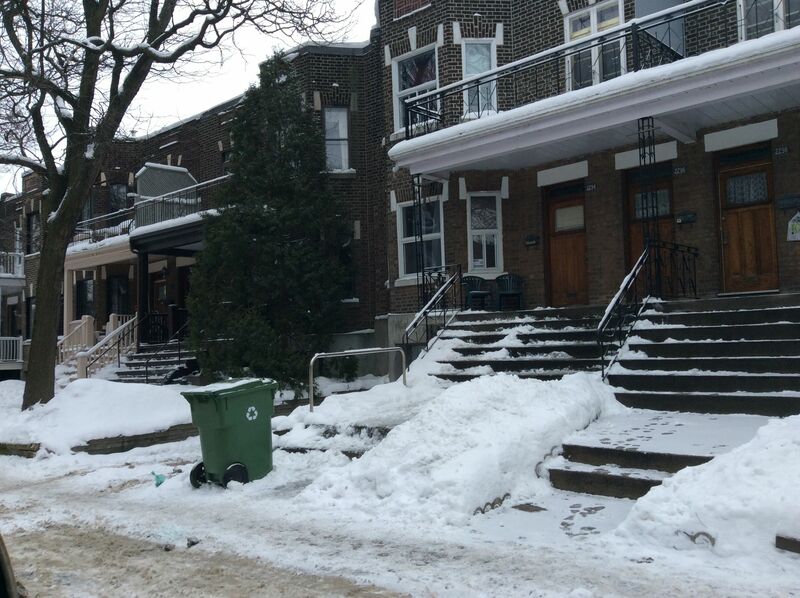 In those days my in-laws were alive, cousins were young and we made regular trips to NDG. 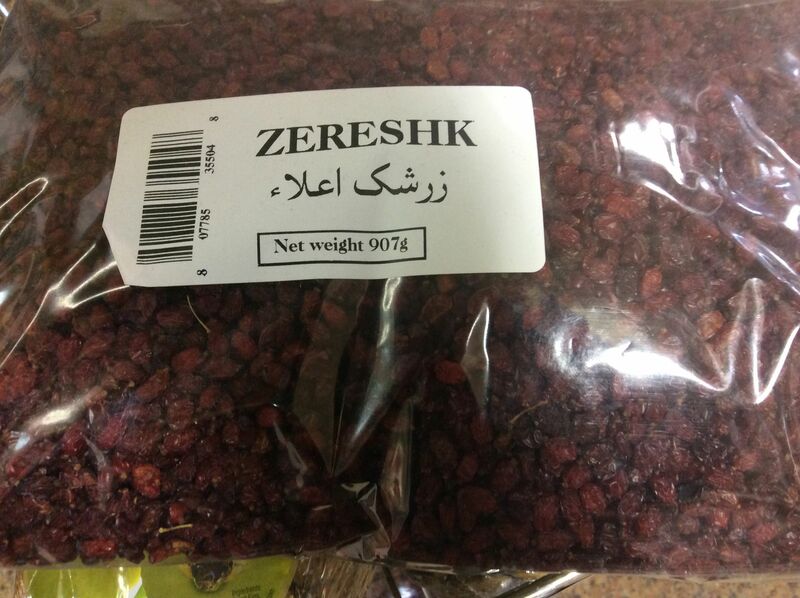 My mother-in-law was old school Italian, as were many of her neighbourhood friends, but when Akhavan, a Persian (Iranian) grocery store opened, she became a loyal customer. 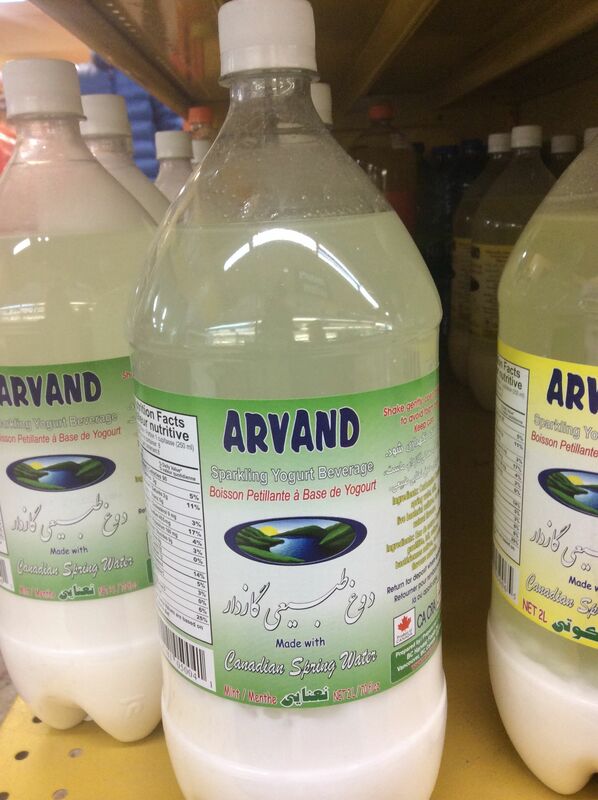 Italians are obsessed with top quality ingredients and freshness and Akhavan was a cut above all other stores from the get go. I remember my dear MIL taking me there and chatting with the staff about the wheat grass they were growing in the window. MIL loved to travel and was always curious to learn new things. I wish MIL had been with me when the Akahavan chap told me that these berries (they look like berries) are added when cooking rice. “They made the rice taste WONDERFUL!”, he assured me. No, you won’t get pains by coming here. 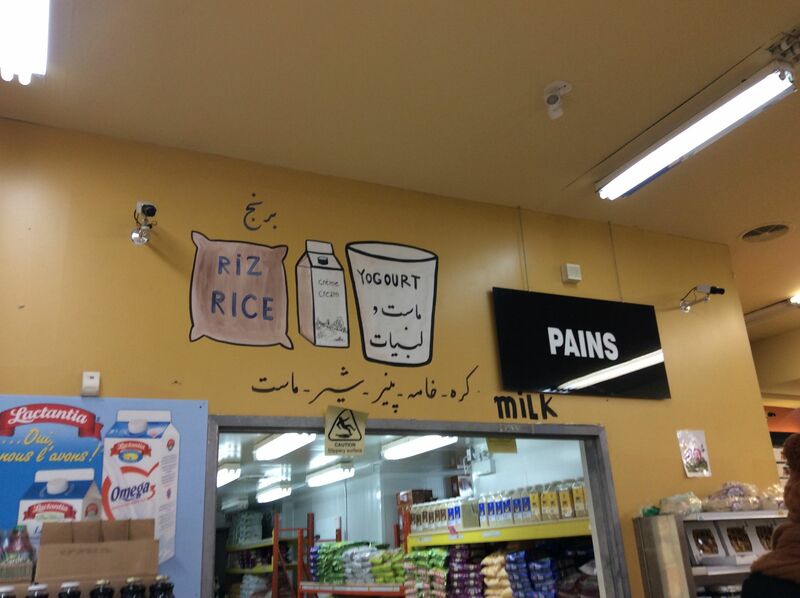 “Pain” is the french word for bread. 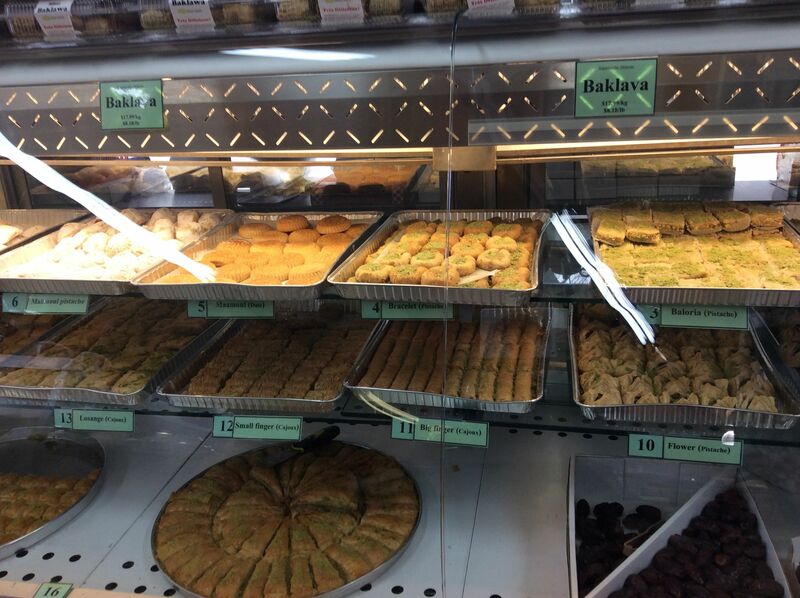 As a slightly-larger-than-a-dep store, Akhavan stood out for the quality of its wares, the knowledge/friendliness of its staff and its selection. 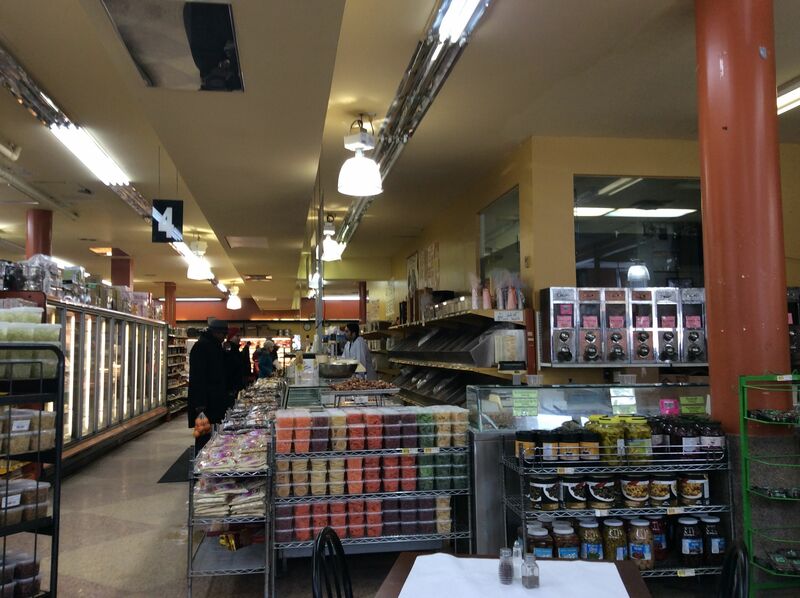 It didn’t take long before Akhavan moved a bit down the street and expanded to become an actual grocery store with multiple check-outs! We were amazed the first time we walked in and over the years, the place has gotten just that much more amazing. First impression when you walk in: The fruit and veg section is very good but it’s not exactly going to knock your socks off. 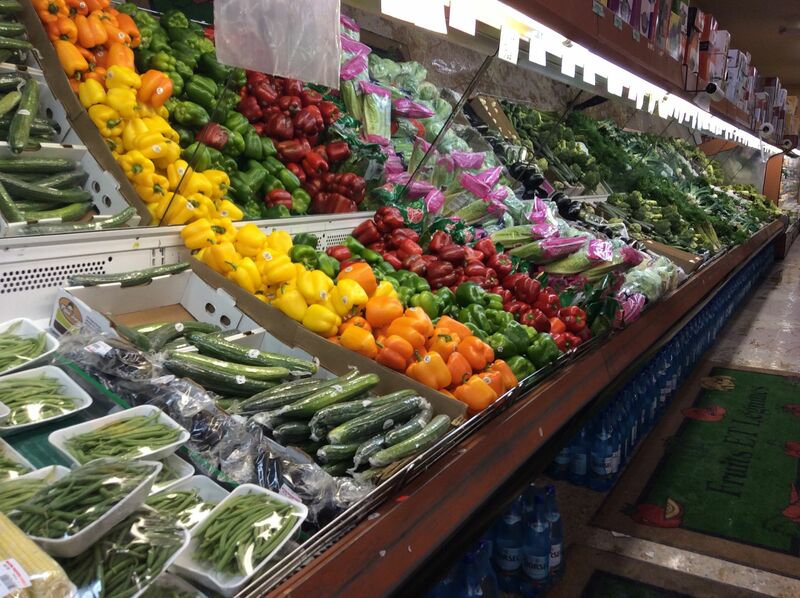 Silly rabbit – you can buy good fruit and veg anywhere in Montreal. But you’re not going to get mint flavoured yogurt fizzy beverage made with real Canadian spring water in those other stores! 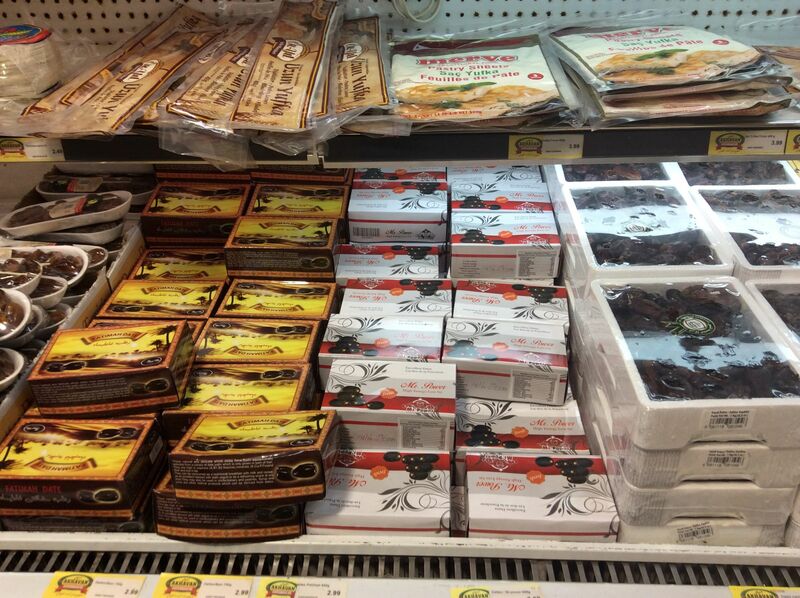 Akhavan has expanded its selection of wares exponentially and now carries all manner of Middle Eastern and Mediterranean ingredients, in addition to Persian ones. 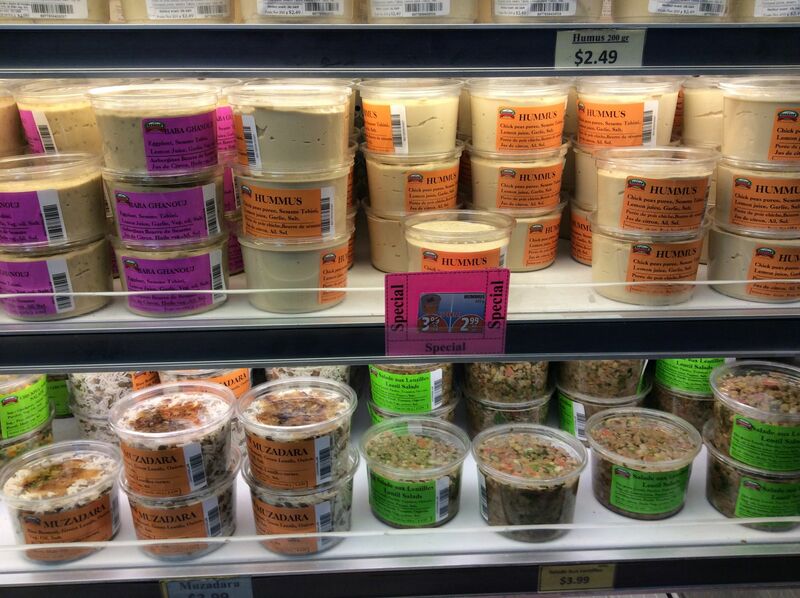 And once we saw this, we had to get some feta. 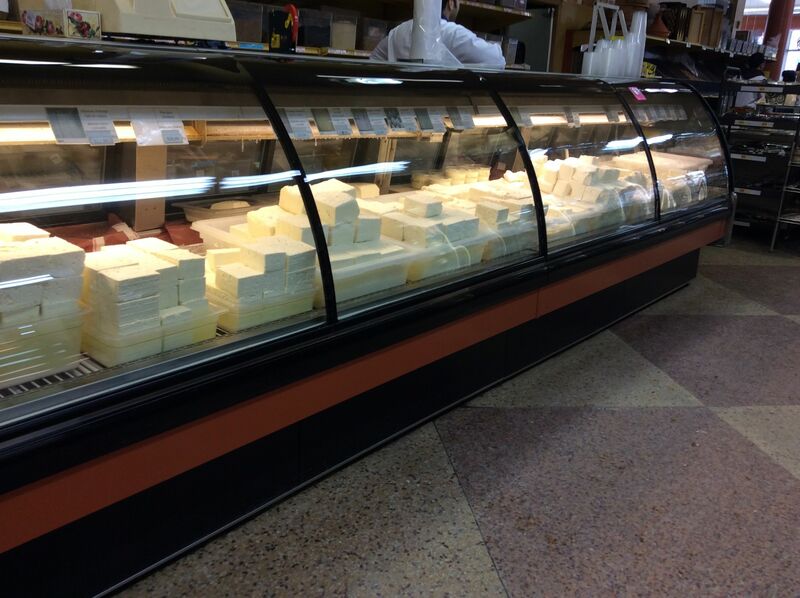 This whole counter is devoted to different types of feta from different countries! 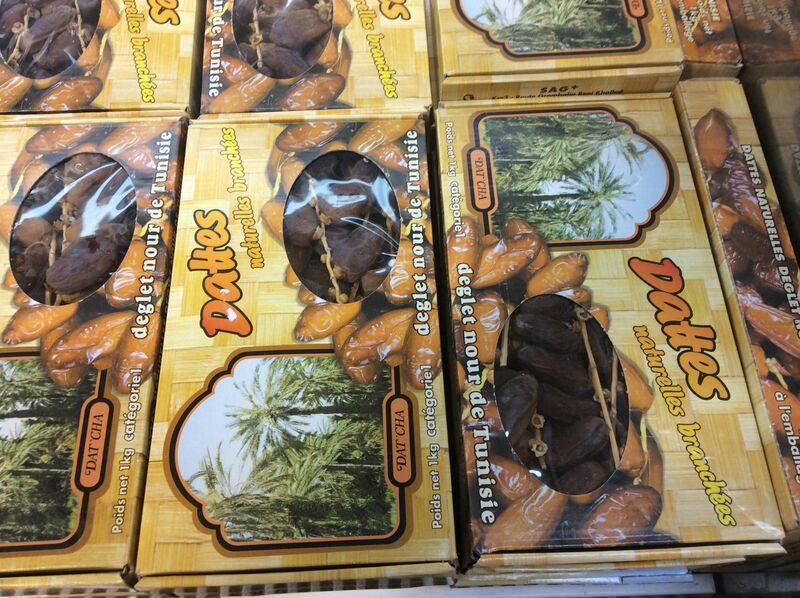 Okay, a few more photos of the dried fruit section to show you the selection but honestly, the only way to do the store justice is to walk around it yourself with your mouth gaping. I could have stayed for hours days but the kids were keen to continue on our long drive to Maine. NOTE: I notice from the website that they now have a couple of locations. 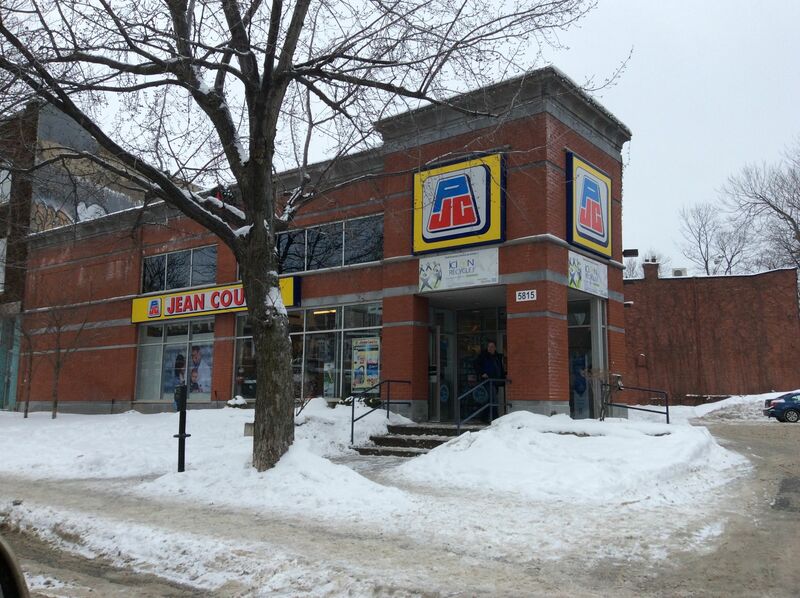 I can only speak about the NDG store at 6170 Sherbrooke Street West, Montreal. The store is open 7 days a week and has free parking. Debit/credit cards accepted.